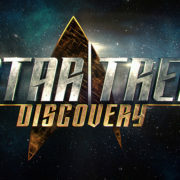 Rainn Wilson will be appearing on Star Trek: Discovery as Harry Mudd. 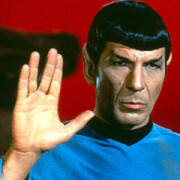 Star Trek premiered 50 years ago today on NBC. CBS has released a first look teaser and new logo for their Star Trek series for CBS All access. Bryan Fuller will be the co-creator and showrunner for the new Star Trek TV series on CBS All Access. CBS Entertainment President Glenn Geller answered questions about the new Star Trek at the TCA press tour. 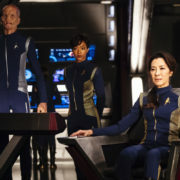 Star Trek is boldly going to CBS All Access. Star Trek On The CW? 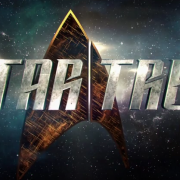 Would there be a place for Star Trek on The CW?